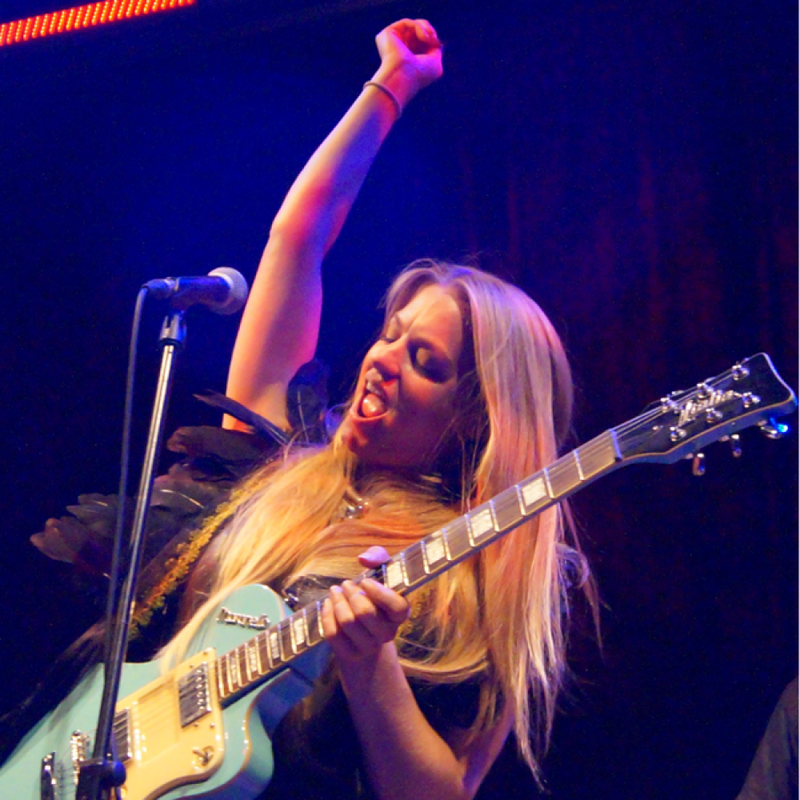 Widely regarded as one of Europe's finest ever soul/blues fuelled voices, JO HARMAN is an international touring and recording artist who remains a genre-defying, independently minded artist of rare credibility. An artist who makes sincere and heartfelt music, The Mirror proclaimed her 'UK's finest female soul blues voice' who, according to Country Magazine, writes 'lip-biting beautiful songs'. Jo recently released her second studio album 'People We Become' Album to much critical acclaim (see accolades at foot of the page) and no little commercial success. Indeed the 'lead single', 'When We Were Young' (featuring Michael McDonald) achieved BBC Radio 2 play-listing, as well as play listing on other mainstream national stations across Ireland (RTE1) and Europe. The album has also made various 'best of' lists for 2017. This summer Jo duetted on 'Reach Out (I'll Be There)' with Motown song-writing legend Lamont Dozier, the lead single from his 'Re-imagination' album which also features Gregory Porter, Graham Nash, Todd Rundgren, Rumer and other notable international names. A multi award winning/nominated performer, Jo has achieved considerable success at home and abroad, headlining prestigious venues and festivals throughout Europe and beyond, including playing as one of eleven artists to 300k people at Parkpop, in the Hague. Amongst many other highlights, Jo was asked to perform for, and alongside, Joan Baez at Amnesty International's prestigious 'Ambassador of Conscience' awards. Rag 'N Bone recently took to social media to proclaim her 'one of this country's finest talents' and soul super star Michael McDonald advised 'hearing her cover one of my songs was a spiritual experience'.